Stairs! 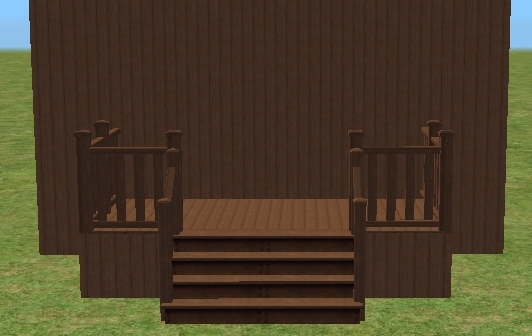 Don't you hate it when you build your Sims a nice house with a foundation and a front porch...and that porch just doesn't look right because you can't get it to match your stairs? 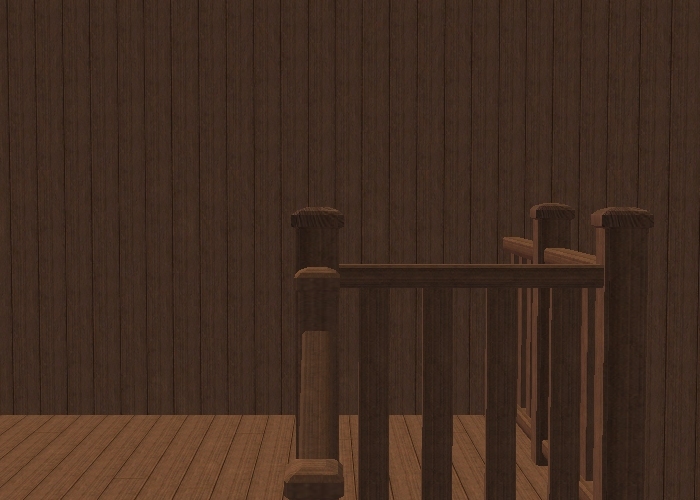 Well, worry no more, fellow matching-obsessed Simmers, because now you have the Stair-Matchster Wooden Floor! The Stair-Matchster Wooden Floor was created by extracting the texture of the wooden modular stairs for maximum matchitude, and laying pieces of it over the KwikGro board pattern. 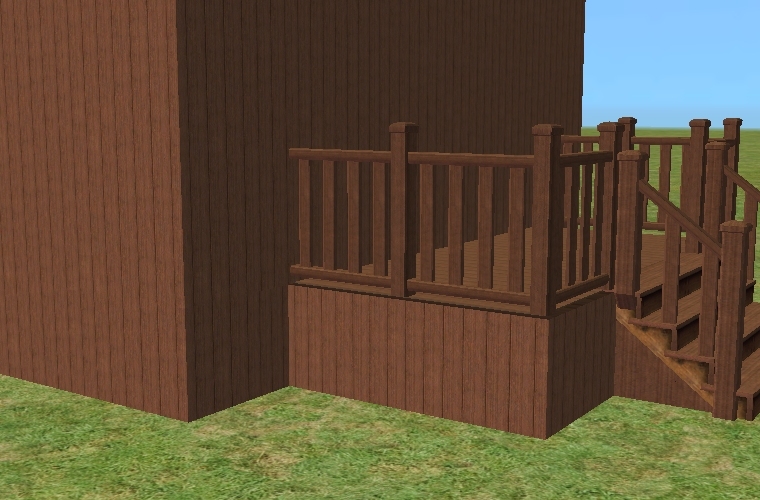 It comes with a matching wall, which uses the same texture but with gaps removed to convert them into full-length boards -- after all, you can't build a wall with short boards like you can with a floor. 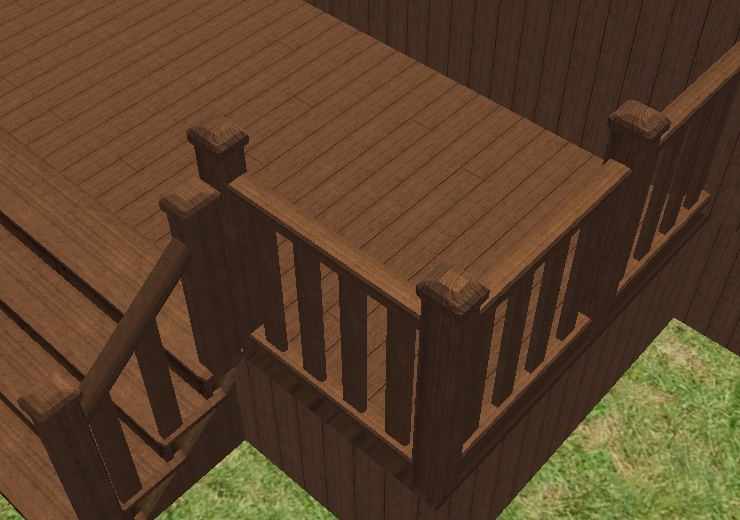 All Stair-Matchster products are finished and will not give your Sims splinters. 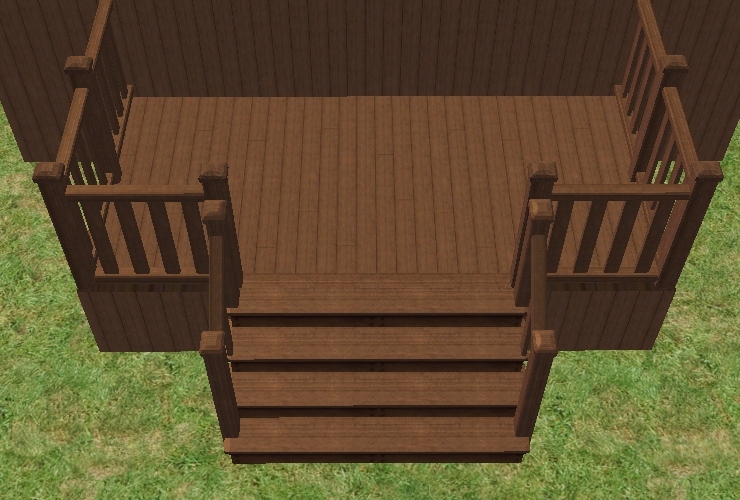 The Stair-Matchster name is unaffiliated with anything "Stair-Master" and will not help your Sims tone their quads. However, it will set their minds at ease, for now their front porch matches their stairs and all is right with the universe. 421 people have said thanks to Kestin for this download.